Both slim and long mice, the FK2 is a medium sized mouse with a bunch of fans of the shape, the G903 is a large mouse with not so many fans. The biggest advantage for the G903 is the sensor, the FK2 for some reason, packs an older flawed ADNS 3310. 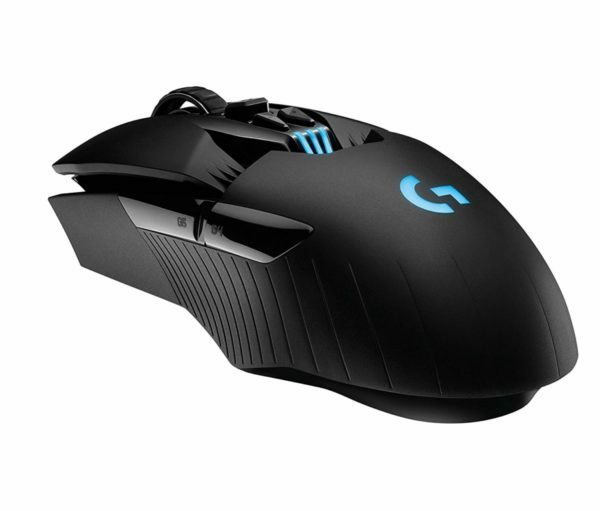 The G903 has a flawless PMW3366. The G903 also has better buttons than the FK2 and is wireless. The FK2 does have a nice soft cable but it's hard to be more free than a wireless mouse. 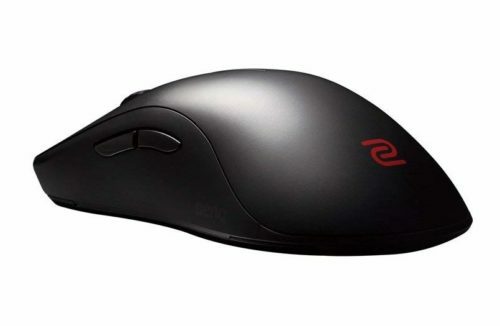 There are 2 primary reasons against using the G903, the shape is a bit awkward due to its length and that the G903 costs a lot more than the FK2. Still, this comparison comes down to size, for most people I'd guess that the FK2 is a better fit.